For over 2 decades OSIDM has been helping small and medium sized companies grow their businesses. 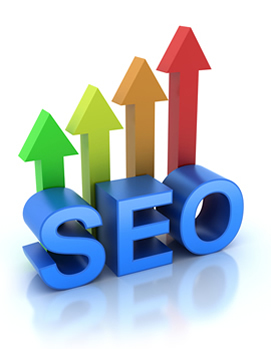 SEO is truly the most power means for generating more business at an affordable cost. OSIDM practices white hat SEO and has NEVER had a single company penalized by Google. Before there was Yahoo or Google, OSIDM was there helping companies to compete and out manover their competition. From Google's SES Boston, Google's Caffiene, Pandora, Hummingbird and whatever comes next OSIDM's engineers will be there championing our customers. One of the best things about SEO is that it is very targeted. It puts your company in front of the actually consumer that is looking for your product or service. Our engineers focus on getting your website positioned within the 1st page of Google, Yahoo and Bing for the important keywords that people are actually inputting. There are many aspects that need to be managed every month including: content, Domain Authorities, Page Authorities, Trust Flow, Citation Flow, Backlinks, your NAP information, the Level of SEO juice and so much more. OSIDM works continuosly to make sure that your business is doing it right. Using the right technology is critical for Google to analyze and position your website. We will never mislead you into utilizing technology that we already know will not allow you to be successful. Our SEO Network and expertise will generally start showing you positive results wthin 60 to 90 days. Please keep in mind that the industry standard is about 4 to 6 months. There is no magic to our process, just a continuous use of our proprietary experience. "We Deliver the Hits!" Our SEO Company will provide you with a FREE analysis and proposal in order to help you achieve your SEO goals. Some of our clients have the need of gaining new business immediately (within a week). This is where Adwords or Pay-Per-Click campaigns are useful. With our years of experience in this area we can effectively manage an Adwords campaign within your budget. Pay-Per-Click/ Adwords marketing is more than simply bidding on keywords. In order to run a successful PPC marketing campaign, there needs to be keyword research done. We provide the focus on the right keywords so that our clients can get qualified traffic to their site. 90 days or less to start seeing results in the search engines (for most industries). Based on our many years of experience, in most cases we are able to optimize the website in the top 2 pages upon your initial inclusion into the search engines. 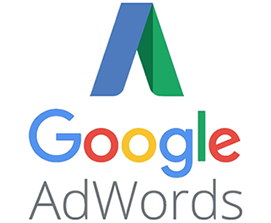 Our Adwords Managment Company will provide you with a FREE analysis and proposal in order to help you achieve your Adwords goals. 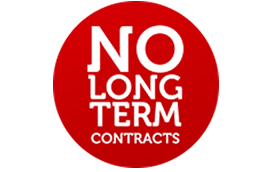 At Online Services IDM, we have not used any contracts. Our clients can discontinue their service with us at anytime. They continue using our service because we make them successful. Our ability to make our clients successful over the long term explains the growth of our customer base. “ I just want to take some time out to thank you and your staff at Online Services IDM for helping us grow our business. "Internet Marketing and SEO Services provided."